What is healthy eating & how to eat properly! Healthy eating is not just what you eat. It is what, when, and how you eat. Healthy eating mostly comes down to these 3 simple things. But what exactly is “what”, “when”, and “how”? This is why we’re here to explain these 3 things, so that you could know what is healthy eating and how to eat properly. Healthy eating 1st rule of 3: what to eat to be healthy? Below you can see the list of good & healthy foods. This list can be bigger, so that means you can find more good foods by yourself, and you can add them to your list. You already know about foods you need to focus on (look above), so it shouldn’t be hard to find some good & healthy foods. So here it is, the whole list, but as we mentioned before, you can make it bigger. Healthy eating 2nd rule of 3: when to eat? This rule is a simple one. There is no exact time when you should eat, except that you shouldn’t eat late at night. Also, never eat just before you go to sleep. 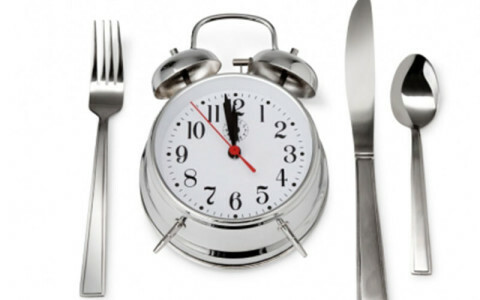 Try not to eat at least 2 hours before going to sleep. 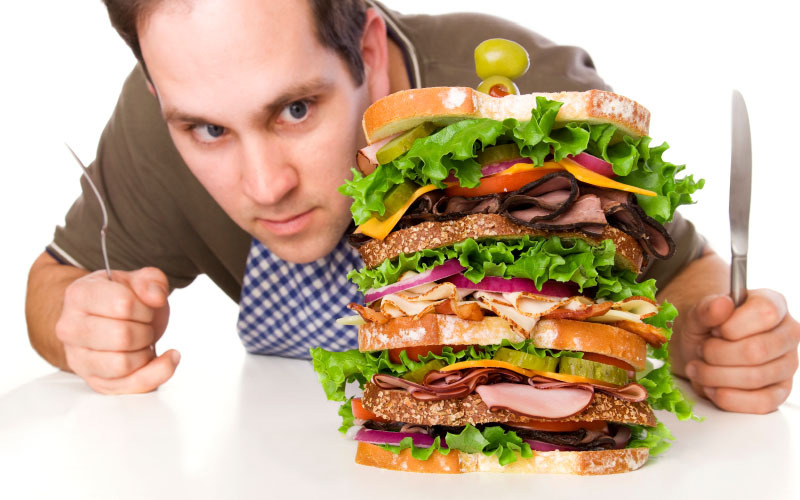 Healthy eating 3rd rule of 3: how to eat? First of all, you should understand how much you should eat. Never eat too much. You should always eat only till you are “satisfied” with your meal, not when you are “full”. Better eat smaller portions more often, instead of eating a lot at once. Another important thing is, where you eat. Don’t eat by TV, or computer, etc.. Just eat in your kitchen (if at home). Mostly people over-eating by TV, or computer, and that is proven many times. 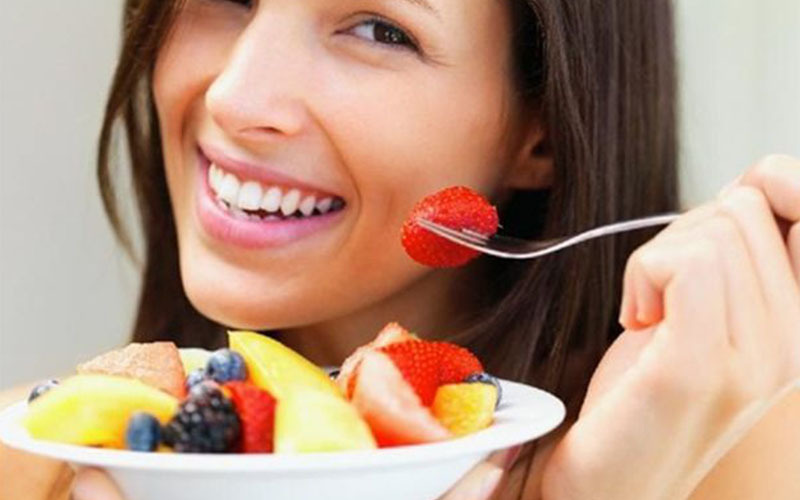 If you can follow these 3 simple rules, you should be fine with healthy eating. Want to Learn German in Jaipur or get German Classes Online in Jaipur.